Picking the best shoes for roofing is not easy. Working on the roof is a profession which should need more courage. If you are afraid of standing roof floor, you won’t do this work. Height phobia is another thing which makes you concern. Don’t take it otherwise. It’s just my self-opinion to keep you safe on your profession. But there are more options for any kind of professions that can make anyone suitable. For working on the roof, there are some comfortable with proper supportive shoes on the market. In this writing, we are trying to include the best seven shoes for roofing of the market. We also include their price value and other features that you should know. Here a list of the main criteria that should be remembered is also described. Definitely, you will find the best shoes for you. Thorogood is a renowned brand who are making shoes for them who need strong support from their footwear. They bring some good looking as well as a proper supportive work boot. 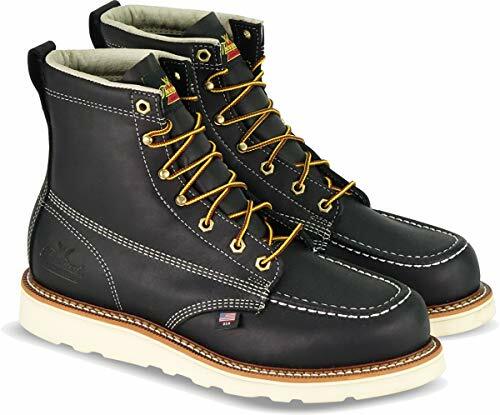 Thorogood Men’s American Heritage 6″ Moc Toe, MAXwear Wedge Non-Safety Toe Boot is best shoes for roofing that specially designed for roofing. It is made of 100% leather. These best roofer shoes feature some amazing quality that can be able to interest you to purchase them. Let’s see some major feature of this shoe. The shoe has a Polyurethane MAXwear Wedge sole. It is very much unique. It helps to get great support as well as durability also. The shoe is made with full-grain leather. It ensures a soft feeling while you are working. There is a removable Ultimate Shock Absorption footbed in this amazing shoe. It offers amazing cushioning and stability. They are on Poron comfort cushion insole which offers comfortable movement. The shoe has Fiberglass shank with MAXWear Wedge slip resistant outsole. This outsole keeps you away from fall on the surface. This feature also protects you from serious injury. The shoe has a Goodyear storm welt construction. Definitely, they are supportive and comfortable. Collect them for better movement on the roof. If you are a roofer, then definitely you are quite familiar with this roofer boots. These best metal roofer shoes have a unique lacing system that is lace to toe. It will give you a tight and secure feeling from toes to your ankles. 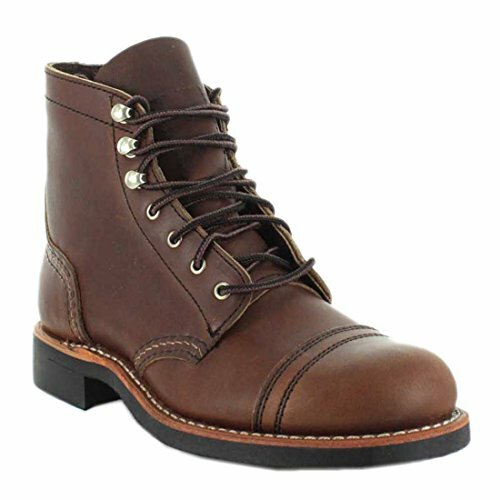 Thorogood Men’s American Heritage Lace-To-Toe Roofer Boot is our second selection from this brand. They carry leather materials. These roofing shoes have an oil-tanned leather upper. It gives a brightness in outlook. The shoe has a cotton drill vamp lining. It is a cotton type material used in common footwear. There is a removable polyurethane footbed. It is on top of a Poron comfort cushion. 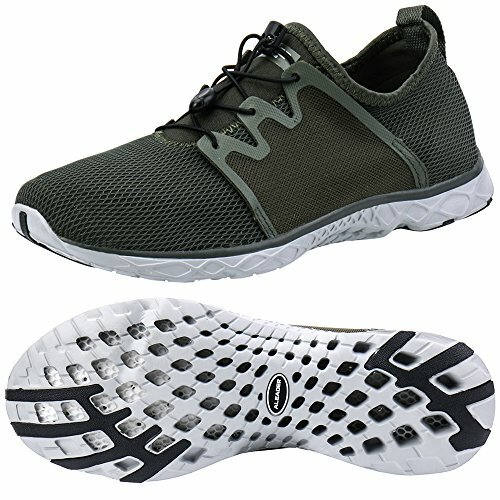 The outsole of this shoe is Vibram Christy blown rubber wedge outsole. It is made from the maxwear wedge. It gives you a long time usage. Thus they become very durable. They are still holding together after two months of hot tar roofing, which is impressive. But a demerit of this shoe is, it makes blister for commercial roofers. So our suggestion is, commercial roofers should avoid these shoes. A sticky grip on slippery surfaces. Durable leather, slip-resistant and waterproof. If you want to surprise your colleagues by your shoe, these best metal roofer shoes are perfect for you. They are not only fashionable but also very much responsive. They provide practical support to the roofers. That’s why you can find these shoes in many best shoes for roofing reviews. 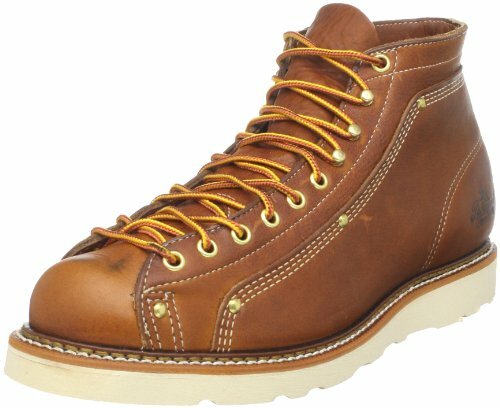 Red Wing Heritage Women’s Iron Ranger-W Boot are specially designed for women. Ranger-W Boot comes with leather. The leather is full grain leather. The shoes have a rubber sole outsole. This outsole gives a sticky grip on slippery surfaces. Thus the roofers make themselves protected even in slippery conditions. With durable leather, they offer a long product service. As far as we know from the customer review, most of the customers are happy to buy them, use them. They are slip-resistant as well as waterproof also. As when you work on the roof there may wet surface or condition, a waterproof shoe is needed for you. Considering all the features, you can make the first try with this shoe. Hopefully, you will find them supportive, comfortable as well as responsive. Merrell is a brand who are making some famous and fashionable shoes. 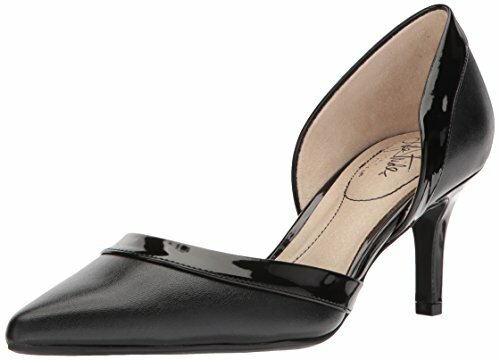 They are making shoes for women with their proper care. 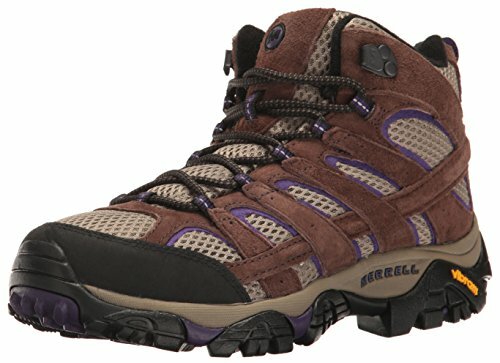 Merrell Women’s Moab 2 Vent Mid Hiking Boot are treated as the best roofer shoes. Let’s break down its features as well as functionality. Basically, the shoe is built for them who need extreme support through their shoe. Who is creating heavy pressure on their foot through the frequent movement of the whole body. 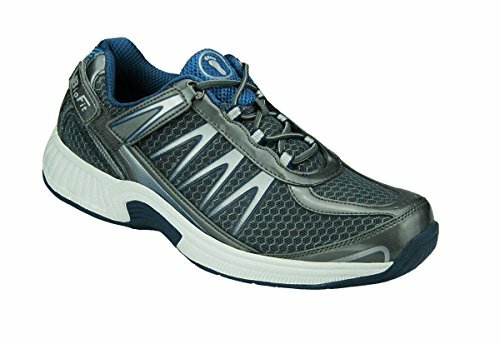 This shoe is experienced out of the box to the level of comfort by ventilated hiker. With durable leathers, this shoe provides a super comfortable movement. The shoe features a supportive footbed. This footbed gives proper stability with proper flexibility. They have a Vibram traction which is very amazing. You can get all in a versatile package by this shoe. You won’t doubt why this moab stands for mother of all roofer boots. They also feature 100% Leather and Textile, synthetic sole, breathable mesh lining, performance suede leather and mesh upper. A delighting feature of this shoe is, they have bellows and closed-cell foam tongue. It keeps moisture and debris out to your feet. With amazing ankle support, you should try this shoe for your roofing time. If you are looking for the best roofer shoes, this shoe is the best choice for you. They are super comfortable with the one and only Timberland Anti-Fatigue Technology. This is really an amazing feature. These Timberland shoes are one of the most comfortable boots out there. 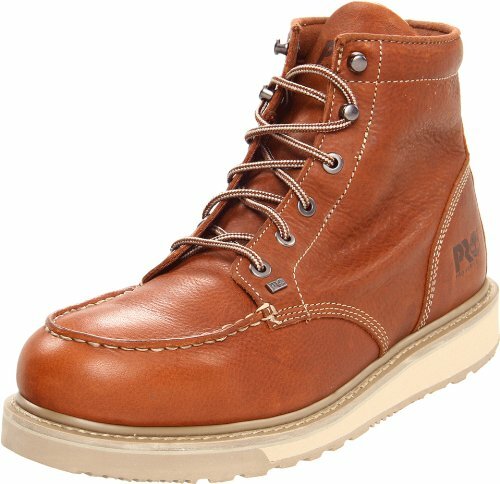 Timberland PRO Men’s Barstow Wedge Work Boot has a wedged sole. The sole will give you the right amount of traction. It also provides the friction that you need even on a wet roof. The toe room of this shoe is pretty wide. It helps to give proper room for your toes. Thus this shoe will help you to raise the level of comfort. Collect these best shoes for roofing for your proper support and comfort. Though they are only brown in color, you might like them. Don’t make a sacrifice for the color as they are super supportive for your professions. 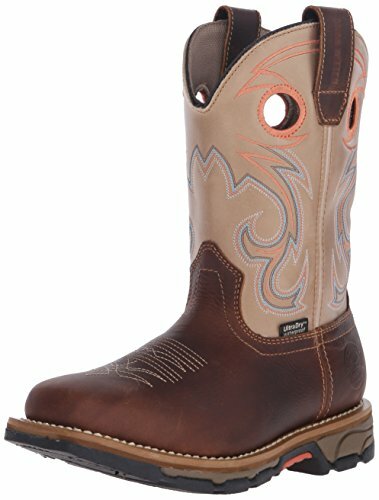 Irish Setter Work Women’s Marshall 9″ Pull-On Work Boot is one of the best roofer slip-proof shoes. They are for women roofers. They are made with 100% leather material. So you can get the perfect comfort by these shoes. The shoe has a rubber sole. These shoes tick all the boxes being one of the best choices for them. They come with some amazing feature. The features are heat resistant, electrical hazard protection, waterproof as well as safety toe. All the features make you safe, secure and flexible to work on the top floor. The outsole of this shoe is very durable. The uppers are made from full grain leather which is very soft and comfy. It would be additional news that Irish Setter is a brand owned by Red Wing. Therefore, you can expect the quality to be fantastic. The shoes may run small. The sizing may differ from man to man. So you should be very careful about the sizing of this shoe. Otherwise, all the features make you interested to have them. Danner is a brand who are making the best shoes for metal roofing. They are handcrafted and stitched in the USA. 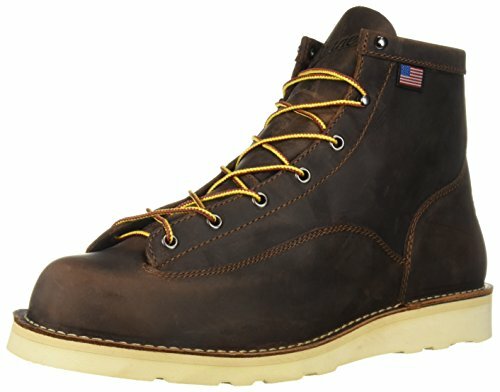 Danner Men’s Bull Run 6” Work Boots are known for their high-quality leather. They are popular for their durability. The break-in process of the shoe is painful. Because it takes a few weeks. But once you use them first weeks, they are extremely comfortable and durable to you. You can use them in the harsh roofing work conditions. The shoe has a wedge sole. 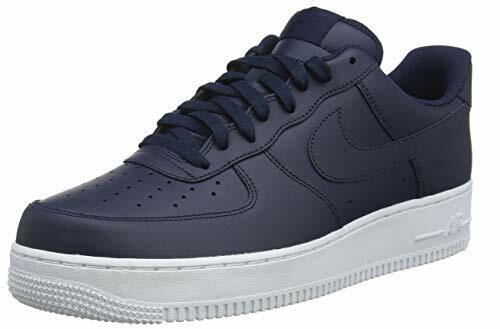 These best shoes for roofing features durable, oiled and full-grain leather upper. It offers to cushion OrthoLite footbed for extra support. It has a steel shank. The stitch down design is constructed for strength and stability of roofers. This shoe has a non-marking, oil and slip-resistant outsole. It offers superior traction to you. The electrical hazard protection ASTM F2892-11 EH keeps you safe from electrical injury. Make the first try with this shoe if you haven’t used them. We hope you like the shoe very much. There are enough features which make you confuse. You feel hesitate which should give the most priority. For minimize your concern, now we describe the criteria for choosing the best roofers shoes. Read them carefully and remember them when you are on shopping. The main criteria that you should give the most important when you are looking for the best shoes for roofing. It is an important aspect. The outsole is the portion of a shoe which contact with the roof. It is making sure that you are safe on the roof. It also keeps you away from doing any damage. Too sensitive or shingle or metal roofs, outsole keep you stable as well as protected. First and foremost, you should look for the grip of the shoe. The grip that the shoe provides should be proper in position. The non-slip outsole is mandatory. It keeps you protected. It also keeps you away from different slippery conditions. Another thing to consider is how flexible a sole is. Another thing is, you need to know what types of roofing you are working on. Overall, it is good to have a flexible sole with bigger includes. Boots with steel shank offers more safely on construction. This feature also provides improved durability. As the roofers work on high risk, they need more support rather than others. Usually, the roofers are working on such a great height. So there is so much possibility to fall on an injury in this job. To keep them safe as well as protected, the support in proper is necessary. Some of the people prefer barefoot when you are working on the roof. It is because you can feel mobile to move and feel safe. You might look for the boots. Because it will cover your ankle. Thus you can get a stabilized and safe movement. This can prevent sprains. It also gives you peace of mind. Boots give you a sense of security as you have to work on the risky high place. Laces can offer the proper safety that you need on the roof. It helps to keep your feet safely on the shoes. Any looseness may cause serious injury. So be careful about this. The materials that make your pair of shoe is very very important. Actually, the materials of a shoe reveal how much support, comfort, durability, and protection is provided by your shoe. So when you are looking for the best roofer shoes, it is important to know about the materials. There are many materials used to make shoes. But some of them are comfortable. The leather is the best choice that you can choose for. It is a material that is difficult to puncture or rip. Suede is another material which can you choose for roofing shoes. Suede is used on shoes for making them comfortable. Lastly, you can choose canvas shoes. This material provides plenty of breathability and flexibility. But it won’t do well with protecting you from falling objects. 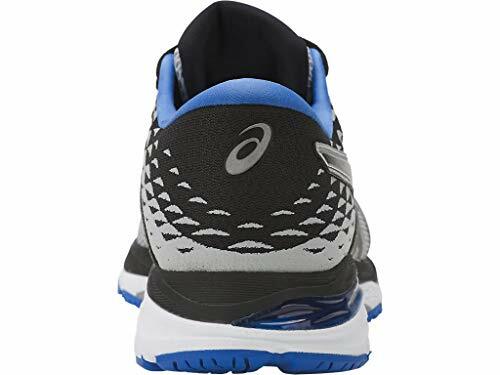 Imagine that, you purchase a super flexible shoe with proper support as well as comfort. But the shoe doesn’t fit well to your feet. So all the features and functionality come to in a ruin. Because if the shoe fit tight or loose, no perfect support is observed by you. A big shoe makes you falling any kind of injury. So when you are collecting roofing shoes, make sure that it fits well to your feet. It also needs to be made sure that your roofing shoe doesn’t rub your feet in any portion. Or it should look that your shoe doesn’t develop a blister. So collect the right pair of shoe with the right size for you. Finally, you should buy a durable shoe which not let you face any injury. It also keeps you safe and secure. As the when you are on the roof, there is enough risk to fall on or various injury. So if your outsole break or your lace of the shoe put off, it will be great trouble. Therefore, keep in mind to collect a super durable shoe for roofing. Conclusion: Finally, it is great for us that we can make a good list of the best shoes for roofing. These shoes are the most comfortable shoes for roofing. They are available on Amazon. You can check them out online. As the roofers have to work in high place, the proper supportive shoes are mandatory for them. It is not only for their safety but also for their flexibility. So care for your footwear to keep you safe and secure.